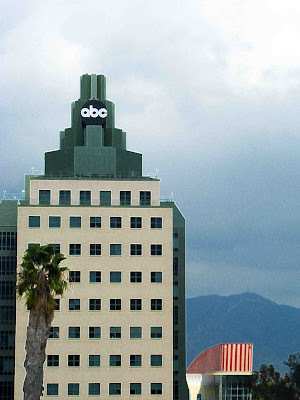 The ABC building in Burbank, California. What I want to know is....has anyone seen McDreamy?? LoL. no, He's over at Prospect Studio lot. I work here.